It’s been a few weeks since my last blog entry, but I’m happy to say things are up and running and you’ll have more blogging coming your way! 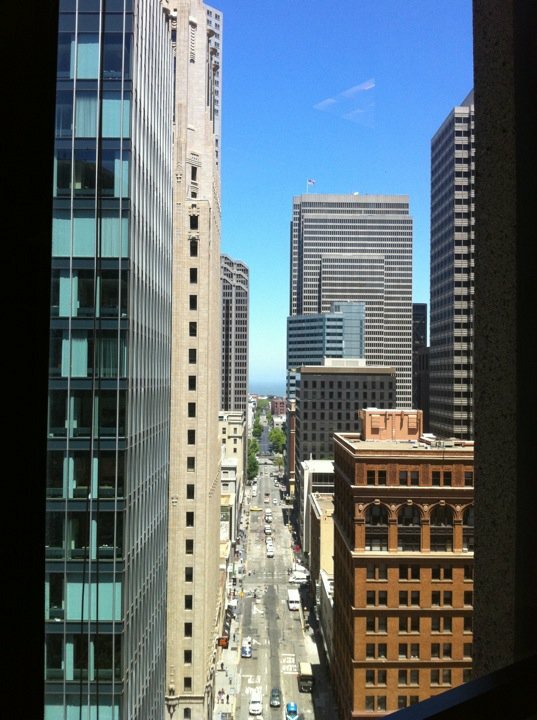 I’ve recently joined the Edelman Digital team in San Francisco. Already in my second week at the office, it’s been an amazing experience learning from the best in the biz and honing in on my social media skills. For up-to-the-minute social media, consumer and fashion news, follow me on Twitter @ConsumingPR. Talk to you soon!